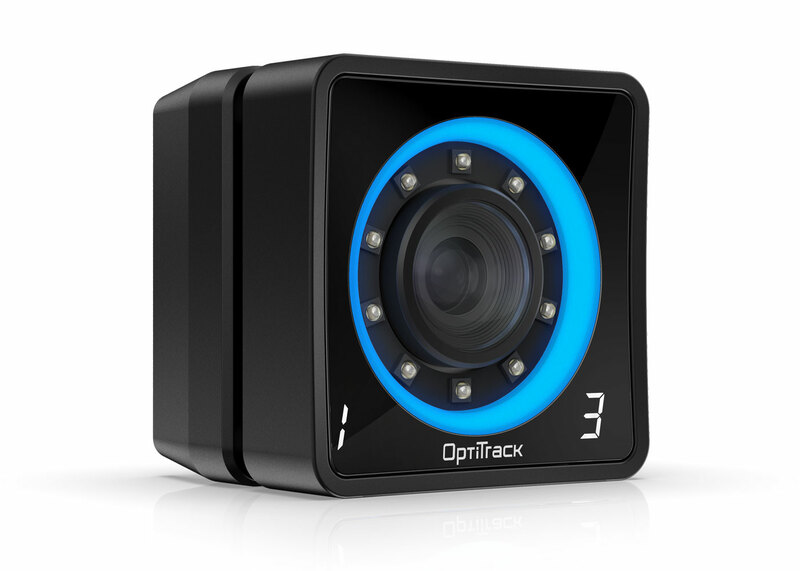 OptiTrack Motive:Body offers uncommonly simple workflows and impeccable body tracking data, including precision finger tracking in large volumes with high subject counts—perfect for indie studios and AAA production houses alike. 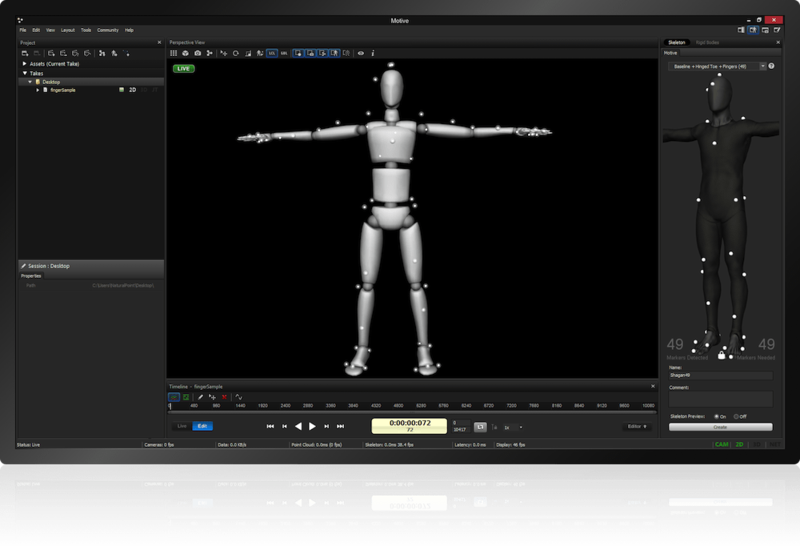 Calibrate new skeletons in an instant, with a single button click, for subject setup that is unprecedented in its speed and simplicity. 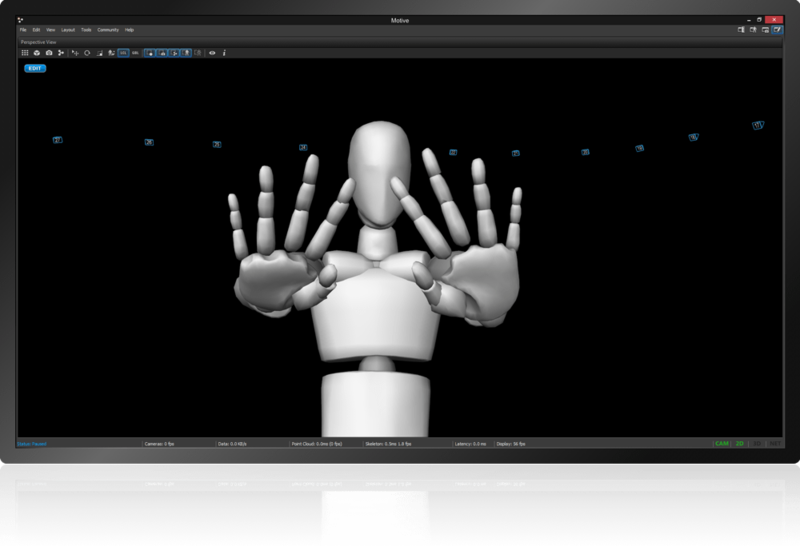 You can even do so with multiple subjects in the volume at once. 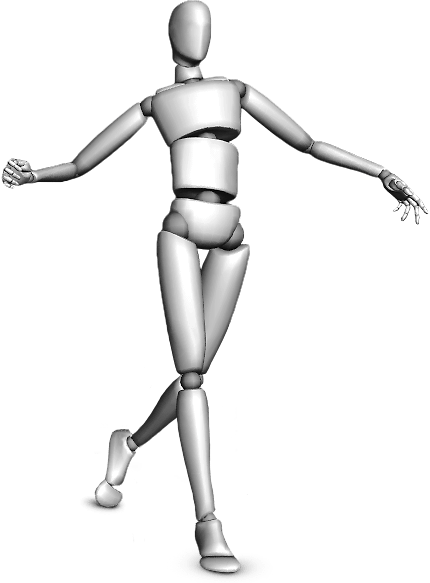 And when you’re ready to send your data to MotionBuilder, OptiTrack Motive:Body will export a pre-configured Actor, with skeletal proportions and markerset ready and waiting on the other end. 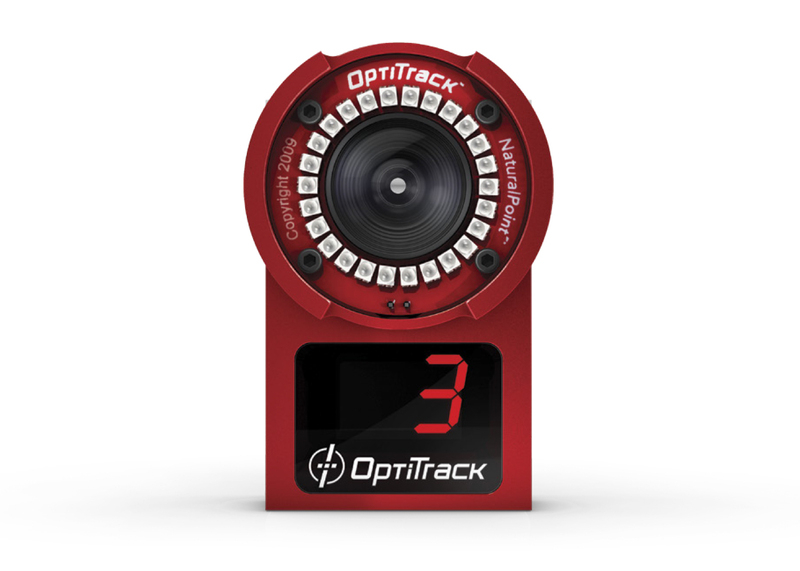 When used with Flex 13 or Prime Series cameras, OptiTrack Motive:Body leverages the industry’s most precise 3D point data and our new kinematic labeler to produce impeccable finger tracking data that shines in large volumes. 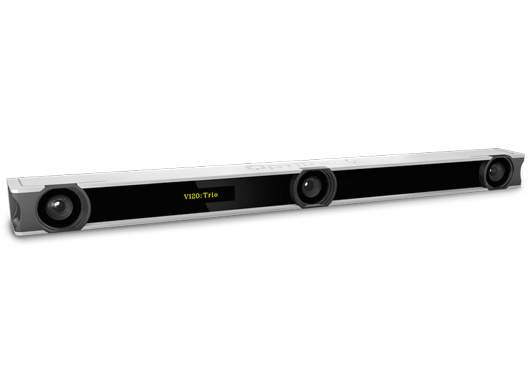 Motive:Body’s kinematic labeler has been optimized to track higher subject counts, for capturing more people in larger volumes. 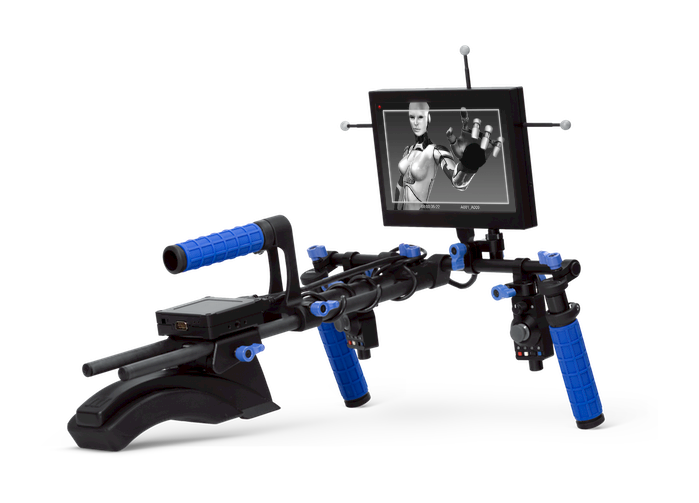 OptiTrack Motive:Body uses a clear understanding of each of the subjects’ skeletal structure to produce marker labels. 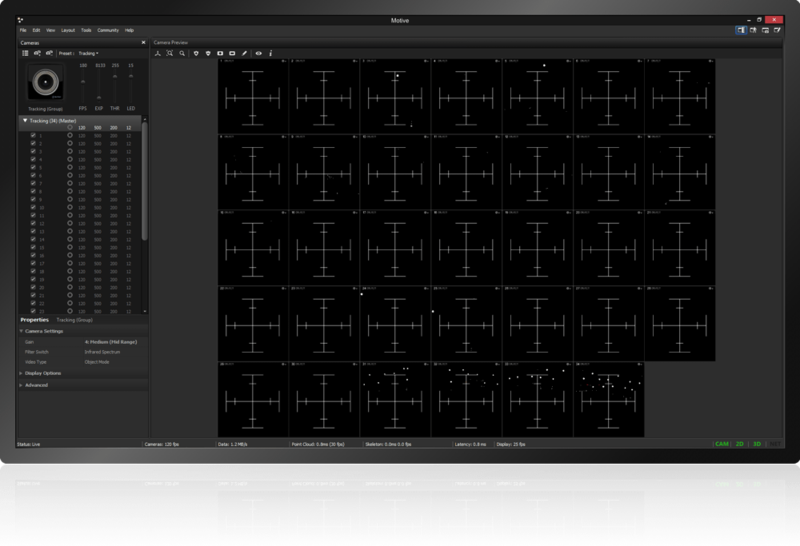 This approach delivers tremendously accurate marker labels, providing stunning real-time output, even during close interaction. 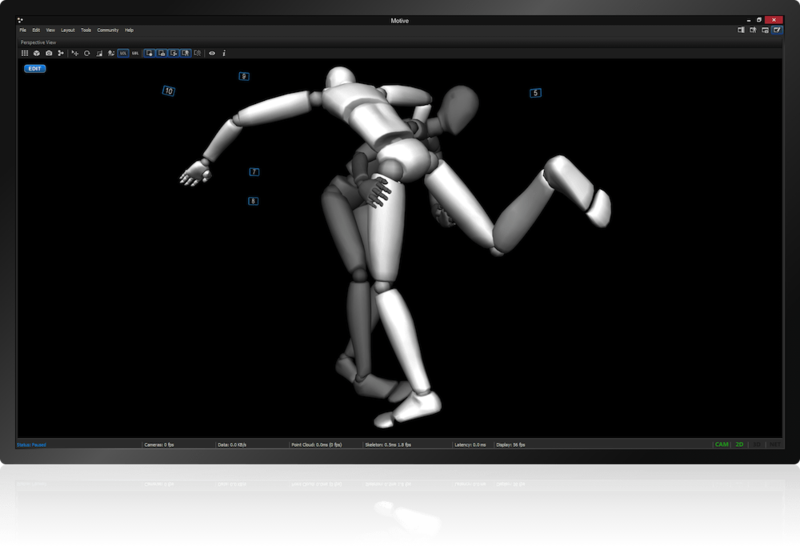 Whether you solve your skeleton in OptiTrack Motive:Body, MotionBuilder, Visual3D, or another third-party tool, Motive:Body’s new markerset templates provide more verbose marker data for better continuity and a cleaner solve. 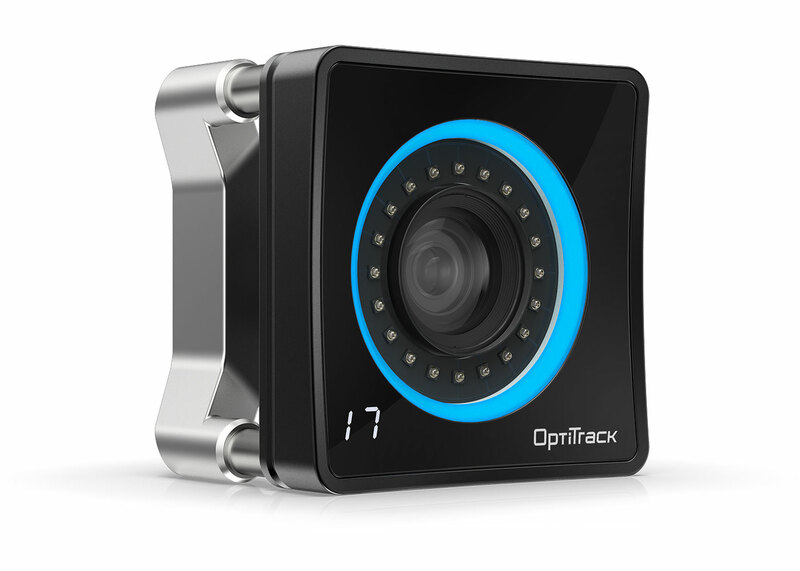 OptiTrack Motive:Body reduces system setup time by up to 75%. 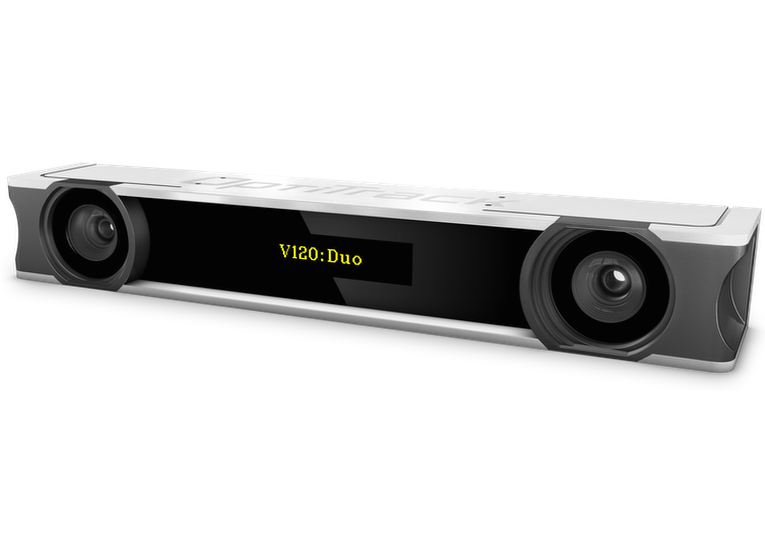 Aim Assist, auto-masking, one-click rigid body creation, versatile hardware and the industry’s longest range cameras make even large systems easy to setup with just one person. 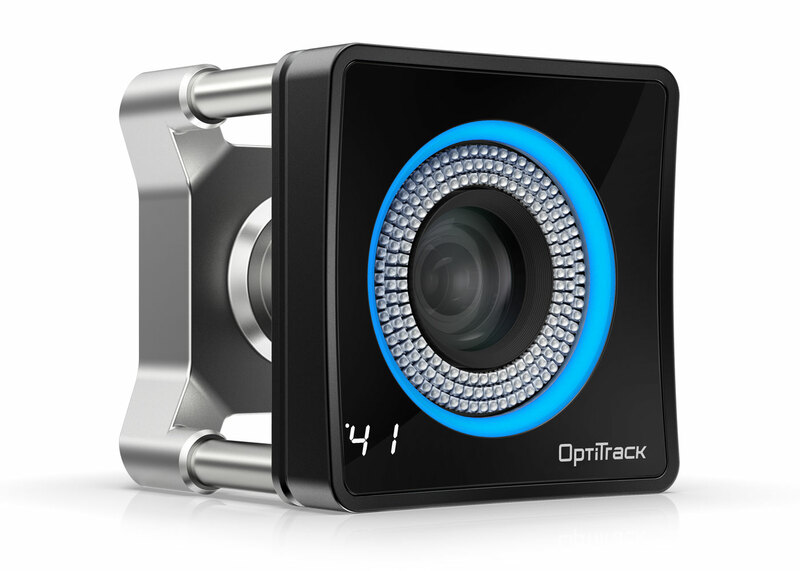 OptiTrack Motive:Body was designed from the ground-up to leverage the native power of the latest Windows 64-bit OS and Intel/AMD 64-bit processors, enabling tracking of more objects and actors, longer recordings, larger file sizes, and support for hundreds of cameras per system. 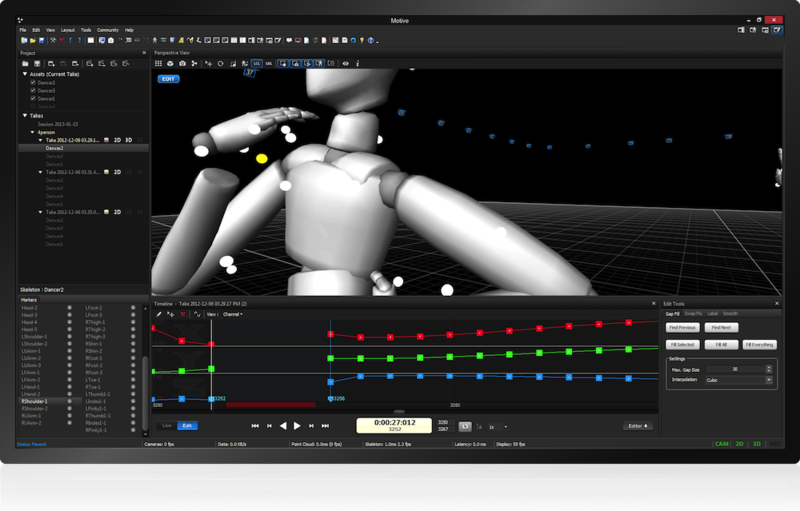 Plan and execute complex motion capture sessions with OptiTrack Motive:Body’s new asset and shot management systems. 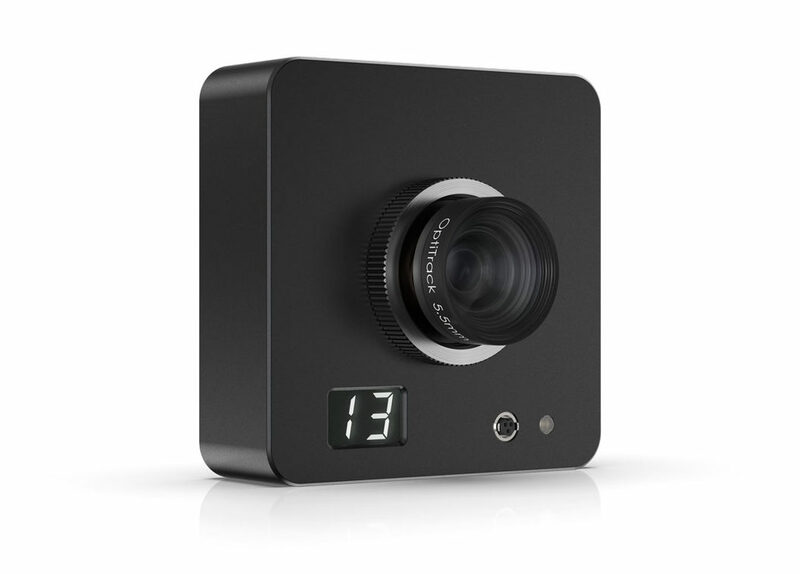 Drag and drop your shot list from Excel, Google Docs, or whatever application you use to build out your shot list. 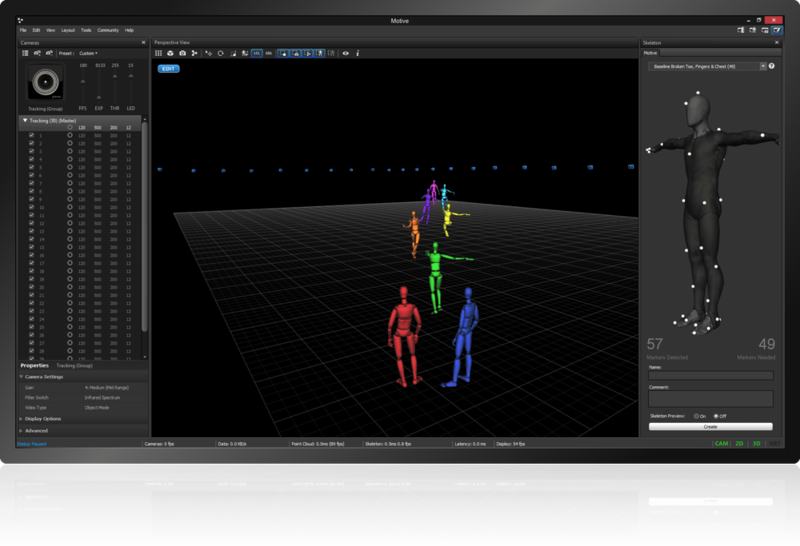 Throughout the shoot, Motive:Body will track your assets and assign each to the takes they were captured in as file metadata—perfect for managing large production shoots. 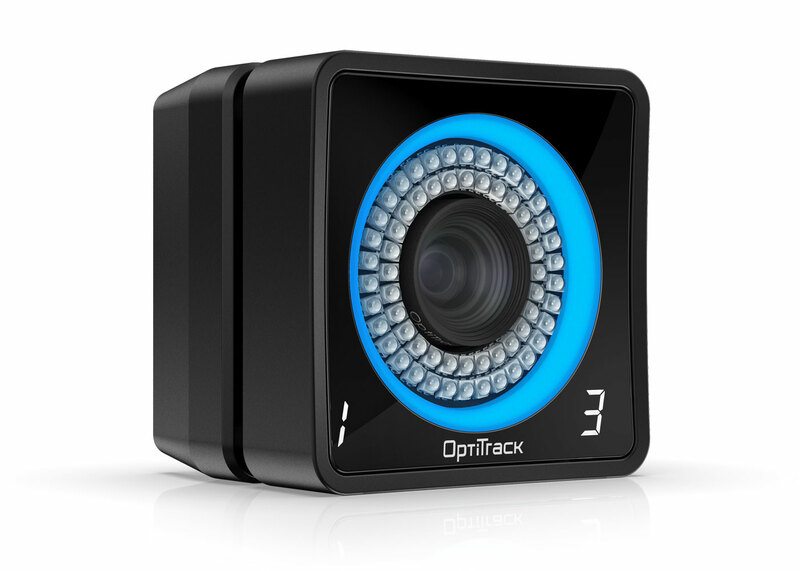 OptiTrack Motive:Body gives users the choice of turn-key pipelines or complete access to develop customized output for unique requirements. 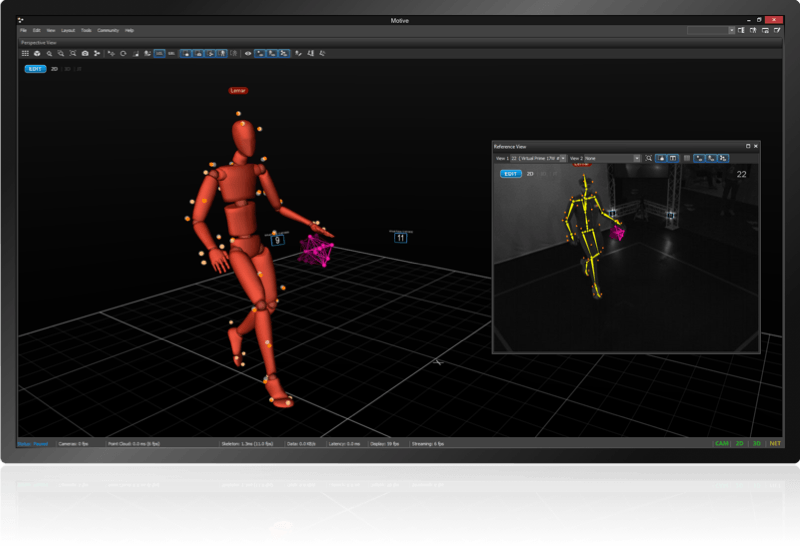 Stream mocap via our free MotionBuilder plugin, or write your own interface with our NatNet SDK. 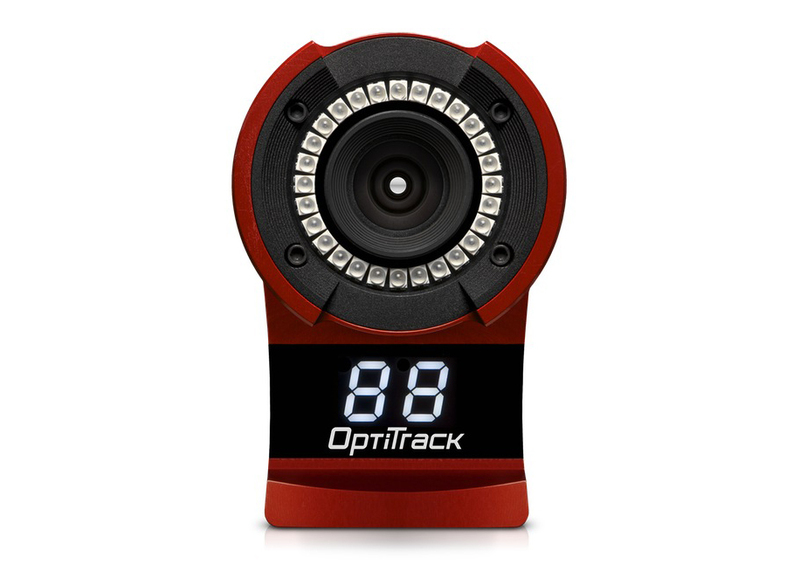 OptiTrack Motive:Body’s flexible architecture and free dev tools create the world’s first truly open motion capture platform, offering access to data at any stage in the pipeline—2D camera data, centroid data, unlabeled markers, labeled markers, rigid bodies, and skeletal data. 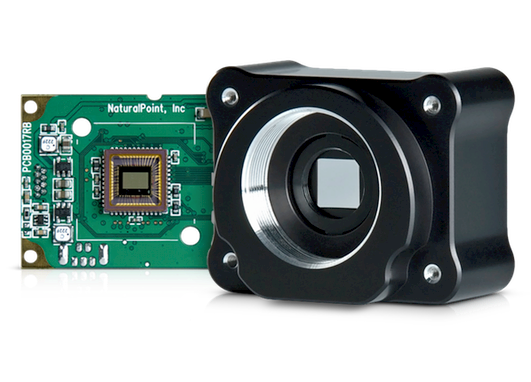 You can even replace the Motive:Body UI completely and directly control system operation in your application with the Motive API. 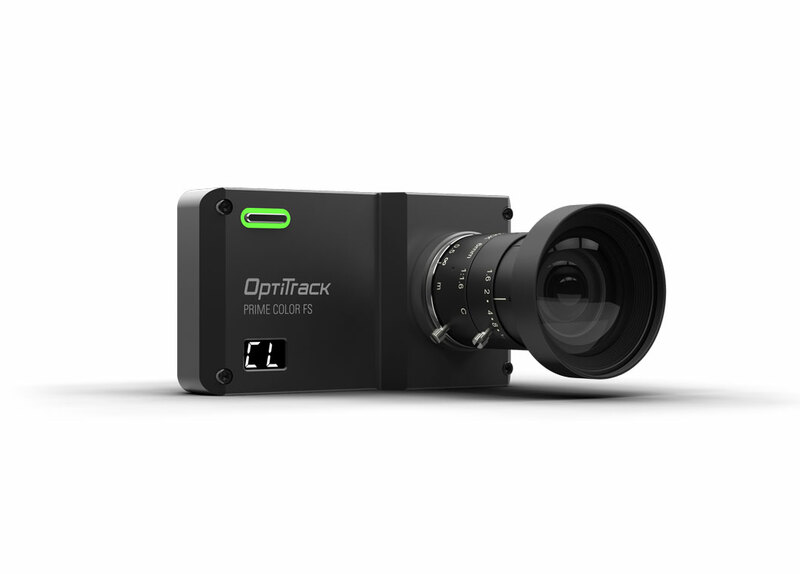 OptiTrack Motive:Body’s extensive health system monitors real-time performance throughout your pipeline, from camera operation to the quality of your takes. 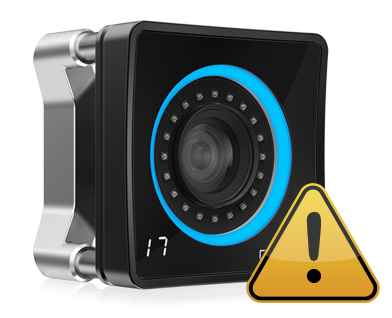 Prime Series users will enjoy Motive:Body’s native integration of the camera status indicator ring, which provides real-time indication of every camera in the system’s activity and health.